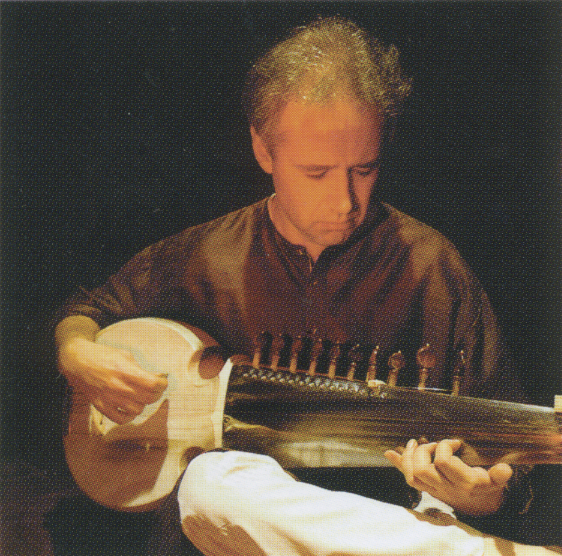 Adrian is an ARIA nominated virtuoso player of the Hindustani string instrument the sarod—a twenty-five-stringed plucked lute. His training followed the traditional guru shishya methods under Pandit Ashok Roy, Professor Sachindranath Roy and Dr Ashok Ranade. Adrian has performed on Indian national television and radio and in major venues across India, Australia and elsewhere around the world.